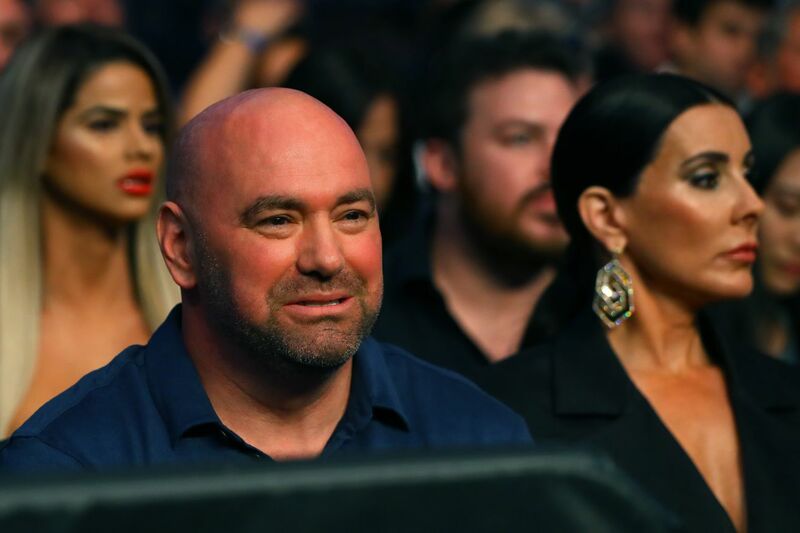 UFC president Dana White recently outlined his plans on the future of the UFC lightweight division, and he has now addressed where top contender Dustin Poirier fits into the mix. Poirier (24-5, 1NC) could have gone 3-0 in the UFC last year had he not pulled out of a fight with Nate Diaz at UFC 230 citing a hip injury. “The Diamond” picked up stoppage victories against Eddie Alvarez and Justin Gaethje earlier that year. His response sounded like a politician. Is Dustin getting a shot or no?